You’ve got your turntables, whether budget, vintage or high-end, now pick your headphones, for the ultimate and most intimate vinyl listening experience. Continuing our quest for the perfect hi fi, Paul Rigby talks you through the 8 best headphones for listening to vinyl, and explains just why they’re so important. So why headphones for vinyl play, specifically? Headphones are headphones, surely? Doesn’t matter what you hook them up to, you’re still going to hear a noise, aren’t you? Why should vinyl have its own selection of headphones? Well, there is a point to this. In fact, there are a few points. Firstly, if you have a half decent turntable at your disposal then you have, my friend, the best quality source in terms of detail currently on the market. That is, despite its age, vinyl can extract more information from its grooves than any other source in the world. That includes CDs, that includes high resolution downloads up to 24bit/192kHz or even 24bit/384kHz, if you like. That also includes SACD and DTS. You name it? Vinyl walks all over it. More to the point, vinyl never stops getting better. Every time you improve your hi-fi source, your vinyl will improve alongside it. There is no glass ceiling in terms of sound quality, unlike CD for example. So, if you are extracting all of this detail, you really don’t want a pair of headphones which will mask it do you? Such ‘phones would be fine for an MP3 player or even CD play, but not vinyl. Also, don’t forget that vinyl play has a ‘warmth’ all of its own, it’s a tone that many people love. 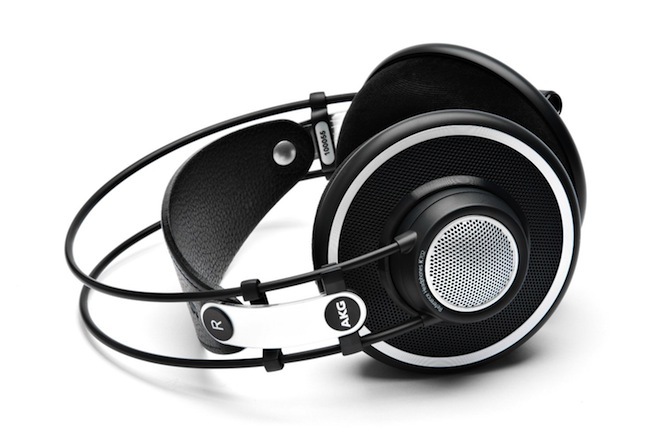 There are some headphone variants out there, however, which also have an inherent ‘warmth’ of their own. Put both together, though, and you end up with a mushy sound that lacks bite and attack. 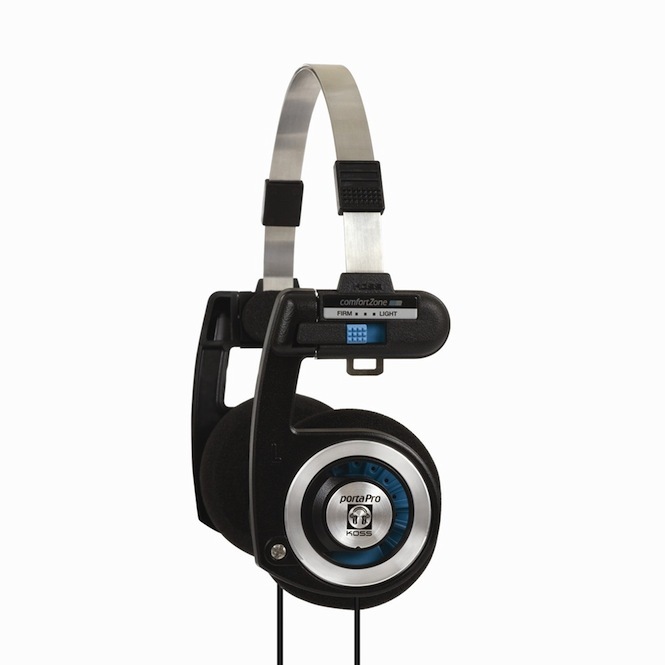 These particular headphones are great for more clinical CD or MP3 play, as they act as a sonic balance to some digital sound output options. Not for vinyl, though. There’s also a comfort issue. You might think this aspect rather frivolous but you can get away with uncomfortable headphones for mobile players because you probably won’t have them on your head for that long but vinyl play is synonymous with sitting for long periods of time and listening to long pieces of music. You really don’t want to be getting pressure points on your head, chafing or headaches. 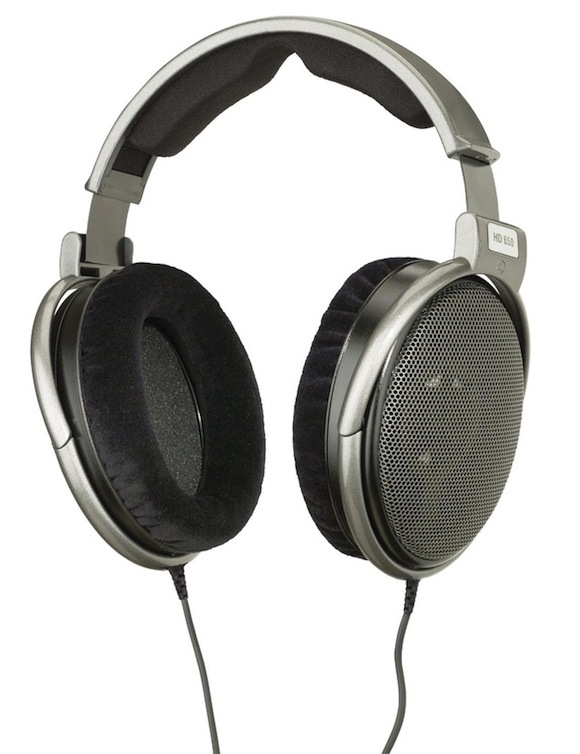 What follows is our Top 8 headphones for vinyl play, covering a variety of prices. Ah, old faithfuls. This design has been around for around 30 years. Created to exploit the old cassette Walkman craze, the Porta Pro has evolved over time but only a little bit. Light and comfortable, don’t expect amazing bass (although it’s good for the size) but there’s plenty of detail on offer. Folds away for easy storage. I reviewed these headphones, which sit on top of the ear, for a hi-fi mag and compared them to the swish and rather trendy B&W P3s, which currently cost around £170. The Embrace walked all over them. Bass is just as good but the Embrace offers far better upper mids. The P3s sounded harsh in comparison. The Embrace ‘phones are also mucho comfortable. Arguably, the best all round, value for money, headphones currently on the market. For such small headphones, they do a great job in extracting details from your vinyl. 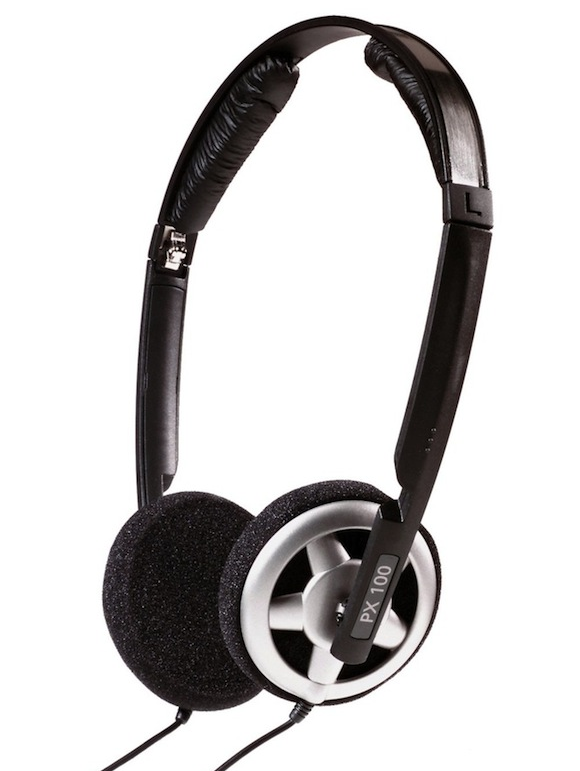 The pads sit on top of your ears that add to the open and spacious sound quality. The ‘phones are very light, comfortable and the frame folds away too for easy storage. A brilliant design and a bargain too. 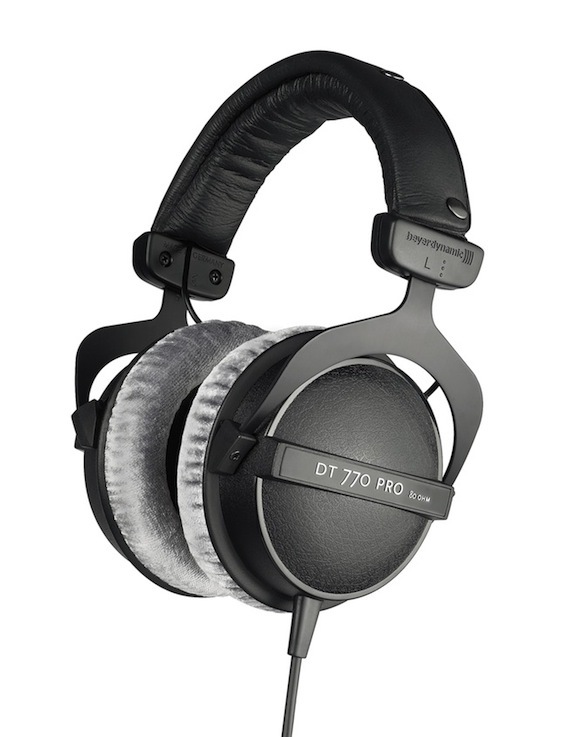 When they first appeared, the DT770s fetched around £165 but you can pick them up for around £95 on Amazon, for example. If you are looking for raw bass slam then these babies will sort you out, they do well on sub-bass too. Plenty of clarity and very comfortable. Also the subject of a price drop that started out at a hefty £410. 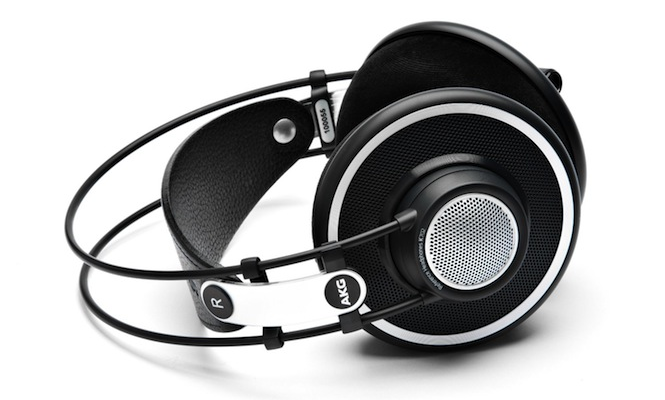 Not really a design for bass monsters, the AKGs are great for those looking for the bare truth in the midrange. They don’t enhance or colour the music at all so they do well as monitors for music producers. They need hefty amplification to work well, though. 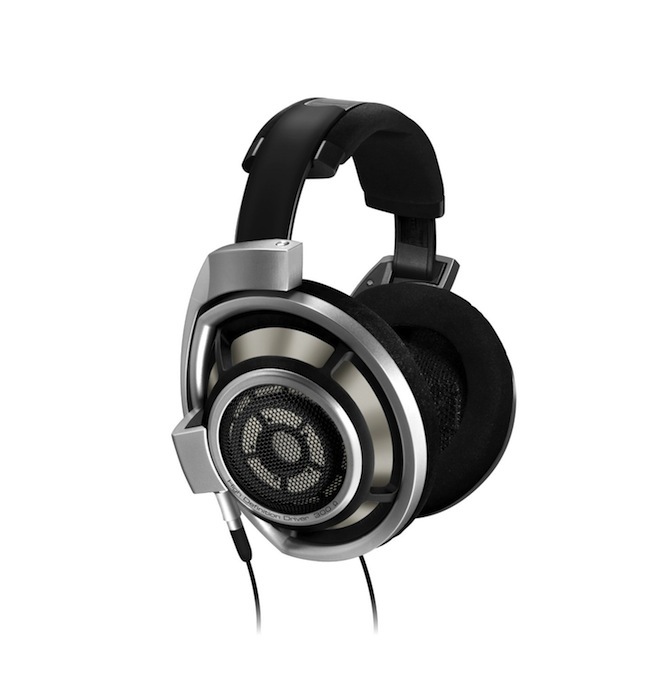 A real, honest to goodness, 100% pair of classic headphones. For many people, this is the perfect balance of sound quality and cost. There’s great detail on offer here, meaty bass, informative midrange and, although they might appear a little tight on the head when you first put them on, they ease off over time. Bass is rather lovely on these headphones. It’s textured and has real impact while detail is plentiful. So you think, rock music then, right? Well, no, not really. 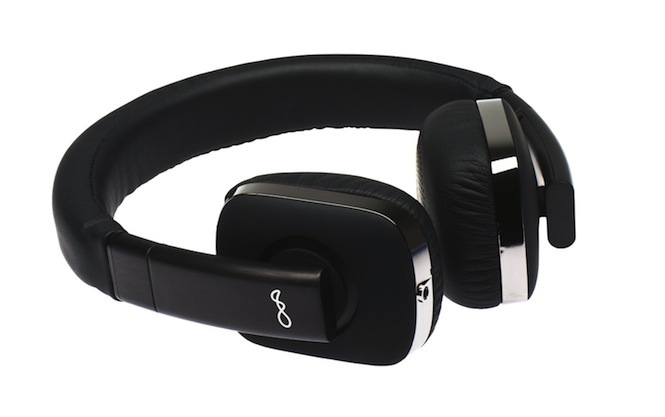 It’s ideal for jazz and more delicate music or electronica. There’s no problems driving this pair, either, sounds good even on a laptop. 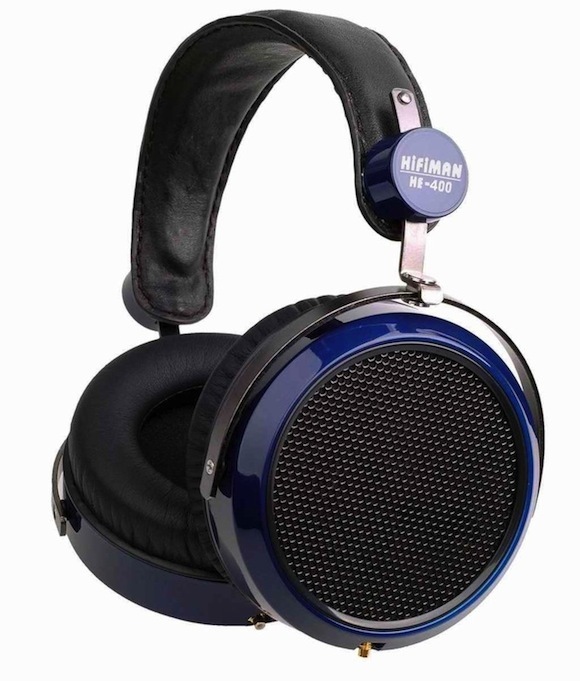 A serious pair of headphones, these are the company’s top of the line models but, if you are looking to use these mothers then you really want to invest in a top quality headphone amp – you plug your phones into it and then the headphone amp plugs into your main amp. Wonderful sound, wonderful design, lovely to wear. Well, at that price, you’d expect nothing else, eh?